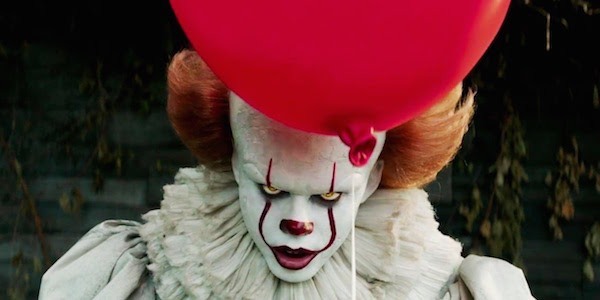 The Steven King based movie, It, easily trampled the competition ($117.2 million), setting a record for the biggest Horror movie opening and biggest September opening of all time. It also scores the second biggest 'R'rated debut, behind Deadpool's $132.4 million. Interesting note; It's domestic take over this past weekend easily eclipsed the entire worldwide run of Stephen King's other novel-turned-to-movie, The Dark Tower... where it has grossed $107.3 million worldwide.